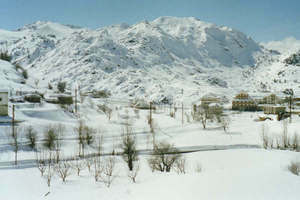 Laqlouq is a winter and summer resort, situated on a plateau at an altitude between 1750m and 2000m. 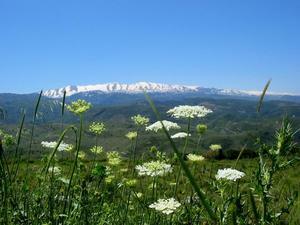 Laqlouq is encircled by jagged ridges and terraces bearing thousands of trees. 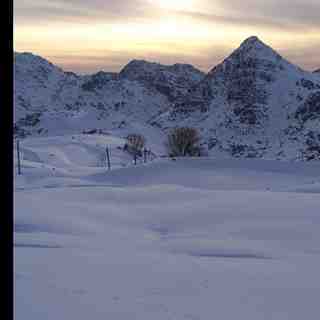 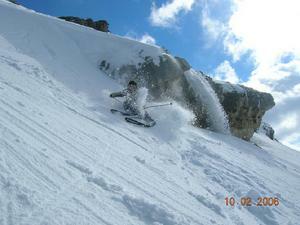 In addition to alpine skiing, Laqlouq is also one of the best resorts suited for cross-country skiing. 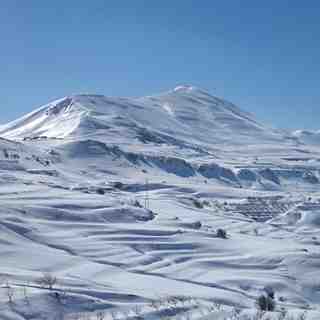 Mostly visited by families, Laqlouq had its first ski lift installed in 1958, followed by major enhancements to the slopes and the creation of a (very) qualified ski school. 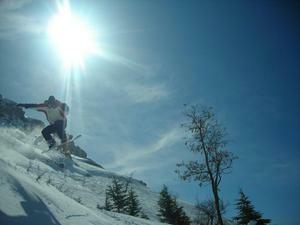 Unlike other resorts, the area surrounding the slopes is nearly free of buildings and construction.